Nowadays Internet is becoming a great platform to make some bucks online. It includes several types of jobs like, blogging, freelancing writing, app reviewing, product reviewing, web developing etc. Out of all these titles, web development seems to be a stable and very interesting field. Many peoples start their online carrier as a web developer but with time they get failed to achieve their goals. Here in this article, we are with some great tips which will help you to grow your carrier as web developer. As the name reflects, a Web Developer is a person who develops web contents (for himself or for other). Basically web developing work needs huge attention and creative skills. It’s not an easy task to come with innovative ideas about developing eye catching web pages. 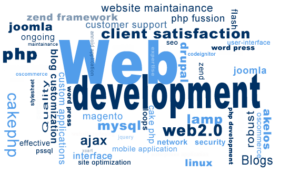 So we can say that web developing is one of the smartest online works which is being done by thousands of peoples. However out of thousands of web developers, only few gets succeeded in their carrier and rest ends up with lots of frustration and complains. Are you also among those web developers? If yes then keep reading below as here we are giving you some tips which will surely help you out to develop a strong carrier in web developing field. Remember not to give anyone any false expression about your carrier as web developer. You must be true with your business. In starting stage, no one gets success. Success comes with time and continuous efforts. So don’t make this mistake of giving false and fake expression of your web developing carrier. You must understand the values of your words. You must be polite with everyone especially with neighboring web developers because they are the one who can help you with your carrier and also they can destroy your whole business. So always try to be polite with them. Networking is one of the important skill in any business. Same is true for web developing carrier. You must be in network of your field’s professionals. You should make a habit of following your niche’s top professionals through their social networks so that you can be in touch with them all the times. It will help you to get proper positive inspiration towards your carrier. Once you have opted web developing as your main carrier then you must know about how to behave like professional. You must be self capable of avoiding and handling all types of problems in your business. Professionalism will give you confidence and will surely help you to improve your web developing carrier. All the business can be made successful with the help of proper team work. So try to learn how to work in a team if you really want to grow to peak in web developing field. So follow all the above mentioned tips and boost your web developing carrier to greater heights. 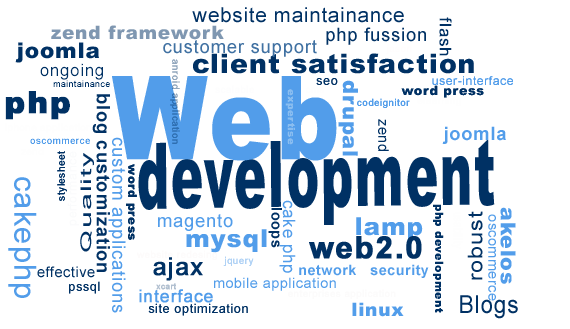 Tags: How to become a successful web developer, Who is a web developer?